Change.org, the online petition powerhouse, has hired Jennifer Dulski from Google as president and COO to share leadership duties with founder and CEO Ben Rattray. 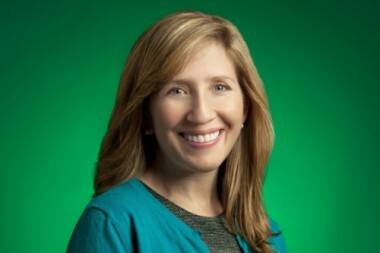 Dulski was CEO of deal aggregator Dealmap when it was acquired for the Google Offers team in 2011. She previously spent nine years at Yahoo, where she was vice president and general manager of local and commerce. San Francisco-based Change.org has 25 million users and 150 employees in 18 countries. Dulski said in an interview that the first petition that brought her to the platform was the famous, fast-growing one from the parents of Trayvon Martin. Dulski said she will lead product, engineering and design operations, while Rattray will lead communication and business development. She starts this week.